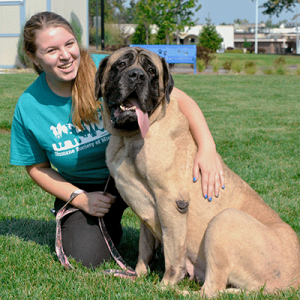 The rescued Mastiffs are healing, and we’re starting the adoption process! If you’re interested in giving a forever home to one of these gentle giants, please complete a preliminary application now. The application period has ended. Today, the Humane Society of Missouri Animal Cruelty Task Force was awarded permanent custody of six adult Mastiff dogs rescued July 12, 2018 from a property in Aurora, Mo. in Lawrence County in southwest Missouri. The dogs are continuing their recovery which may take several additional weeks. They will be made available for adoption as soon as each one is healthy. 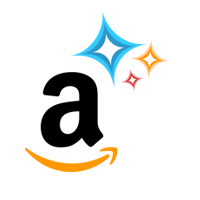 An application process will be announced in the near future. Donations to provide for the animals’ care may be made at www.hsmo.org or by calling 314-951-1542. Give a quick gift to the rescued Mastiffs: Choose an item from their special Amazon Wish List! And don’t forget to select Humane Society of Missouri for your Amazon Smile donations! 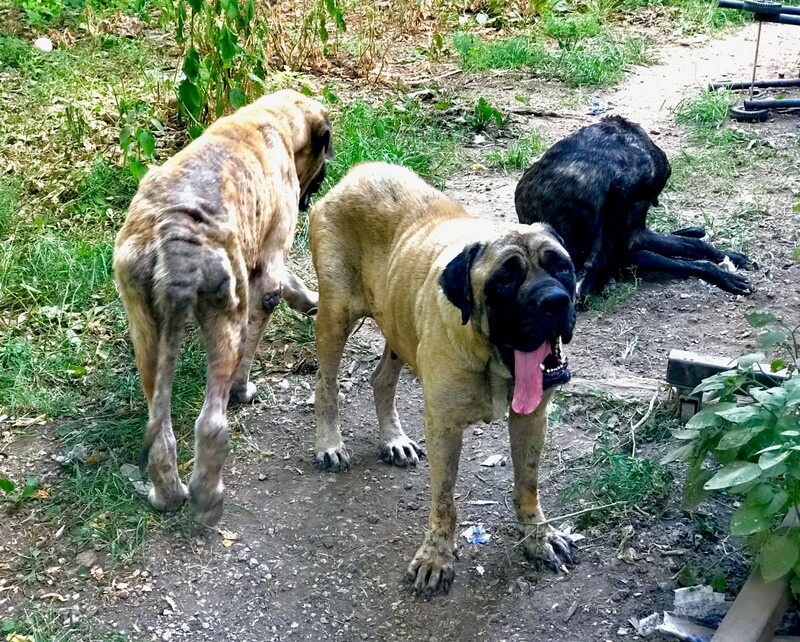 Today, the Humane Society of Missouri Animal Cruelty Task Force, in cooperation with Aurora Animal Control, is rescuing six adult Mastiff dogs from a property in Aurora, Mo. in Lawrence County in southwest Missouri. Aurora Animal Control officials determined the animals were in immediate jeopardy and asked HSMO to assist in the rescue and care of the dogs. According to Aurora Animal Control and Police Department officials, the owner of the dogs relocated out of state and left her property and care of the animals to her adult son. When she had not heard from her son for several days, she alterted authorities. HSMO is pursuing information indicating the owner has been or is currently a breeder of show dogs. Aurora officials found four (4) dogs living in an overgrown back yard with no access to food or water. Two additional dogs, found inside the feces- and urine-strewn home with no food or water, are severely underweight. The other dogs also are underweight and some are suffering from skin infections. The dogs will be transported to the Humane Society of Missouri’s Best Buddy Pet Center in Maryland Heights for treatment and care. The animals were removed from the property under a warrant obtained by the Aurora Police Department. The investigation is ongoing to determine if criminal charges are warranted. A disposition to determine permanent custody of the dogs will be held at 9 a.m., Monday, August 6, 2018 at the Lawrence County Courthouse in Mount Vernon, Mo. ← Keep Your Pets Safe during July 4!